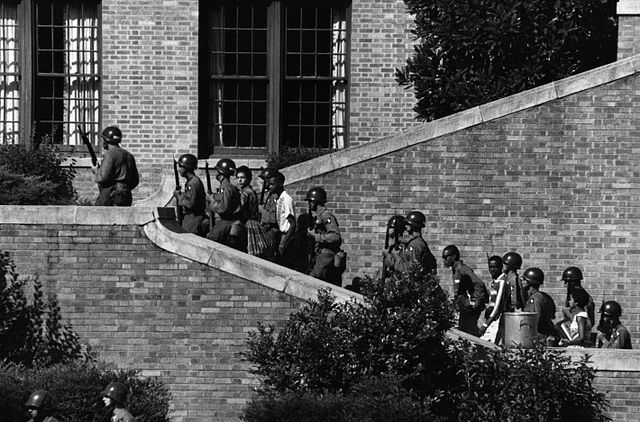 This quiz looks at the Civil Rights Movement in the United States during the 1950s and 1960s. It includes a reading comprehension and a listening exercise. The quiz is based on material from Chapter 10 of LinguaFrame’s textbook History – ESO 4.